Thank you for your interest in supporting local farmers and enjoying local foods while on vacation in Topsail Island. We collaborate with NC State University’s Fork to Farmer project and with local partners to power the online sale of produce bags from local farmers. 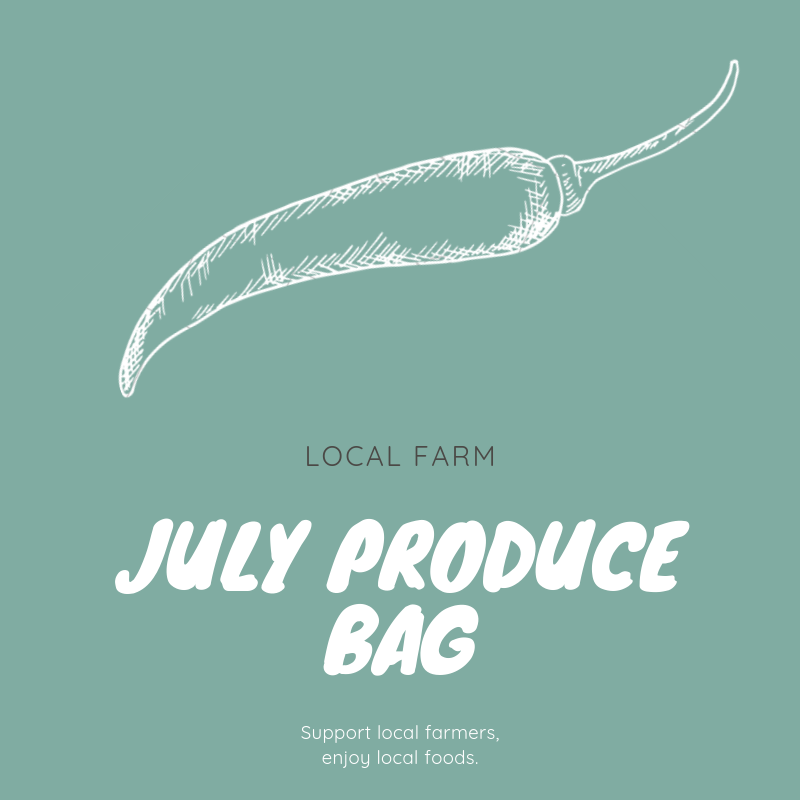 To pick up your Local Farm Produce Bag(s), go to Sugar Island in Surf City from 2 - 6pm. If not claimed during that window it will be donated to a local food pantry. Each customer vacationing in Topsail Island during the month of June may order one or more bags of produce. Each customer vacationing in Topsail Island during the month of July may order one or more bags of produce. Each customer vacationing in Topsail Island during the month of August may order one or more bags of produce.